During an ac inspection, a technician checks thermostat calibration, electrical connections, starting capabilities, and more, to insure system proper functionality and best performance. 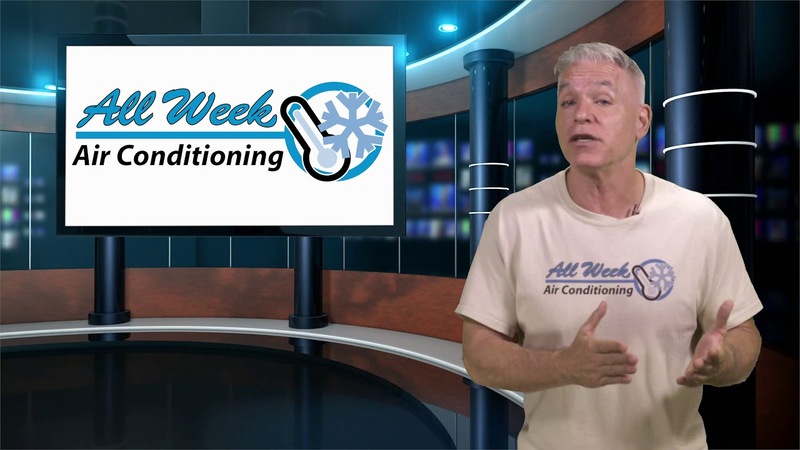 poor maintenance is the cause of 40% of air conditioners breakdowns every summer? Regular yearly inspection is highly recommended, as most manufacturers won’t accept warranties if system hasn’t been inspected annually! 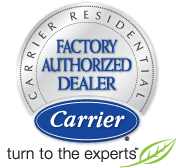 Regular air conditioner inspection will help your system live to the full extent of its lifespan—up to 15 years! indoor air is generally dirtier than outdoor air, an air conditioner and air handler inspection can make a big difference in improving your indoor air quality. the air conditioner main function is to keep your home cool. Getting yearly inspection regularly, will insure efficient and reliable cooling!